There has been a few legendary bikes was up for sale in this past few months. 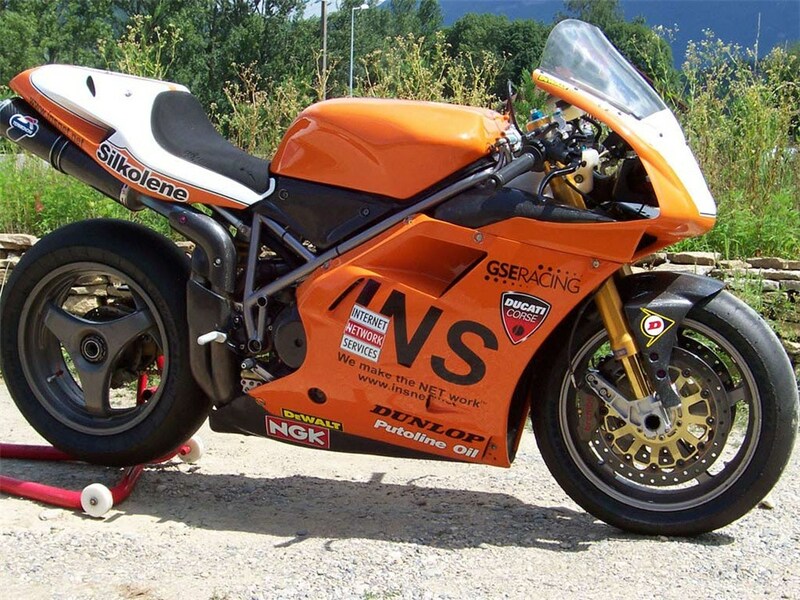 We’ve also had published a story on the Ducati Team MotoGP Bike where it was up for sale too. 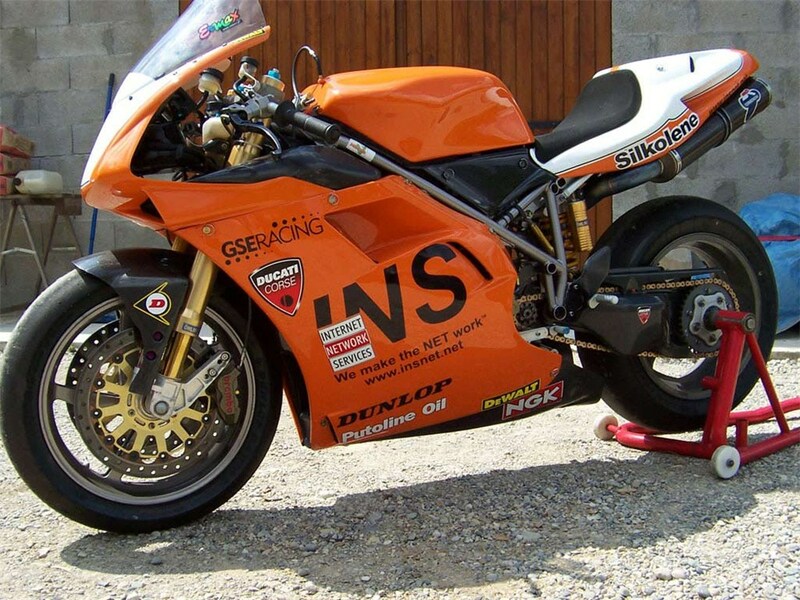 This time around, there is another racing bike up for sale and it comes from the BSB Championship. Ridden by Troy Bayliss back in 1999 where the bike brings him and the GSE Racing Ducati team to a successful championship with 6 wins and 14 podiums under their belt. Certainly a very reputable bike it is. The championship machine is up for grab for on 60,000 Euro or in Malaysian term, RM238,132.28(Not including Tax). 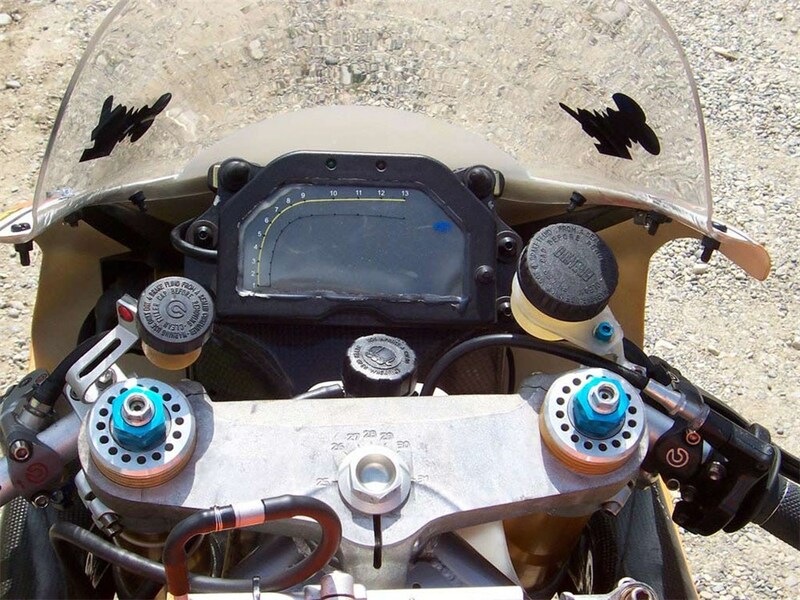 That is a lot of digits for a bike that is more than 10 years old and for that it will never be a street legal bike. For us in Malaysian Riders, we are surely excited with this kind of news. But we sure do always imagine if we ever have this kind of money at our disposals, will we ever spend it on something like this. The bike is currently being advertised in this site Classic-Motorbikes.com and if you think you can handle this kind things. Go ahead and contact the bike’s seller.